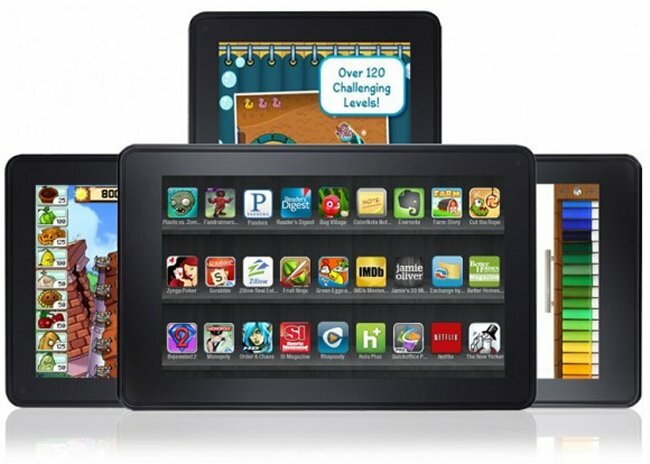 Will the original Kindle Fire drop to $149 when new model arrives? So you want a Kindle Fire, but $200 is just too steep for you. What if there was a $50 price cut? According to DigiTimes, that’s what Amazon is planning. So you might have a deal very soon. Rumors have been swirling that Amazon is working on a successor to the original 7-inch model, with the updated version featuring a 1280 x 800 resolution display, with the same price tag as the original. It may be arriving in time for the 2012 holiday shopping rush too, which is great for gift givers. With the higher-resolution Fire selling at $199, the 1024 x 600 model will be dropped to $149. Amazon will then sell the two models, keeping the lower-res original Kindle at $149 and offering it beside the new 7-incher and the also rumored 10-inch tablet coming either late this year or early next year.